But on the other hand, I’m ready for it to be over. My latest post suggests this whole phenomenon has officially crossed the International Absurd Line. I see where you’re coming from, though. 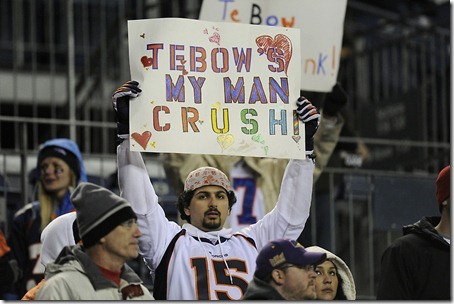 The madness over Tebow in itself is probably to blame for some, if not most of the animosity. However as long as he keeps winning, it will continue. While we all may be ready to read some different headlines, I think it’s safe to say that most everyone is also interested in seeing what happens next. The number of viewers for the Broncos/Steelers game prove as much. I tend to side with you in that if we hadn’t reached it yet, we have now been officially thrusted into the Land of Absurdity with that awful song. 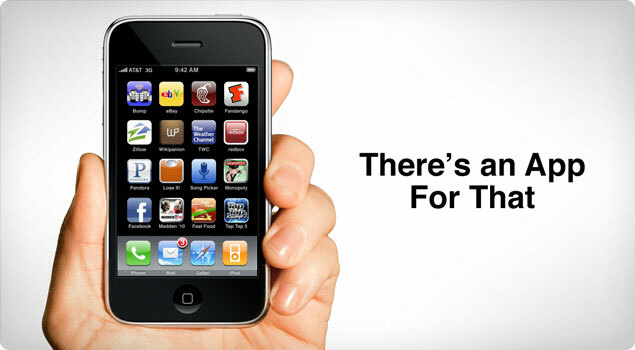 Thanks for the comment, as well as sharing your post! Great stuff! 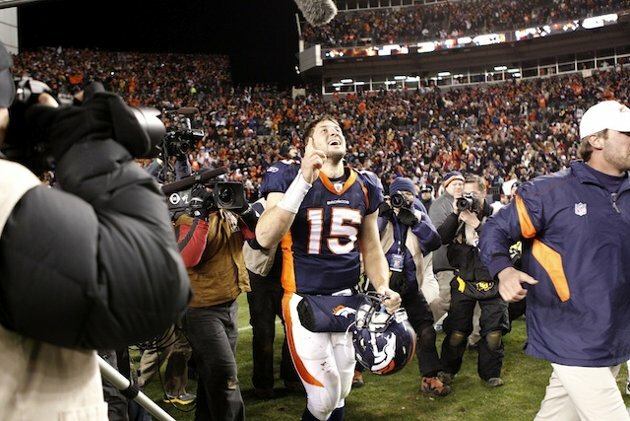 The beef with Tim Tebow…where to begin? As a person I can’t say that there is a thing wrong with the guy. Upstanding citizen, great roll model for kids, all around good guy, without a doubt. I find that my irritation comes the media and the way they have, since Timmy was in college, made him into some sort of spectacle. Let’s face it he’s never been nor will he ever be the best player on the field statistically speaking. He will, however, strive to be that person making him all the more difficult to dislike. (At least for me.) The fact that I am under a constant barrage of interviews and replays of everything he says at every hour of the day is severely annoying. 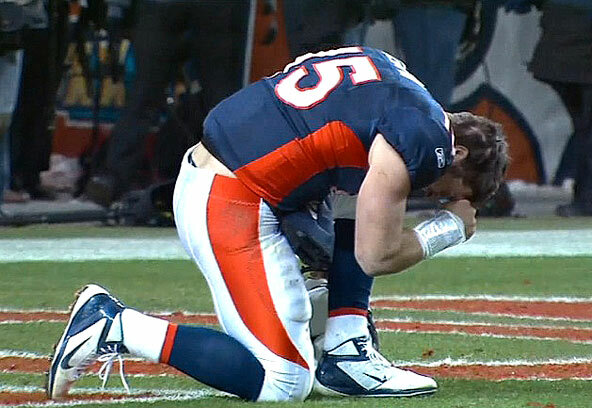 Aside from being force fed Tim Tebow all the time, he sure is fun to watch in the I-could-be-watching-a-train-wreck-but-would-like-to-see-him-win kind of way. My only question is, what exactly is Tim praying for? I have no problem with prayer or anyone doing it where and when they want to. We do live in America after all. Something about praying for your team to win or thanking God for winning anything seems to me to defeat the purpose of prayer. As long as he’s praying for the ability to do his best and thanking God for the opportunity to be able to be on the field doing what he loves, then I say pray away. It certainly hasn’t hurt yet. Well said. Of course one would think that the media frenzy over Tebow would have done me in by now too, but I can’t help to be intrigued by this story line! All eyes are on him these days, that’s for sure. I’ve also wondered what he’s actually saying in all of those prayers we see. Not out of judgement, just curiosity. You’re right though… hasn’t hurt yet! Oh, no, I’ll be with the Broncos all the way tomorrow.